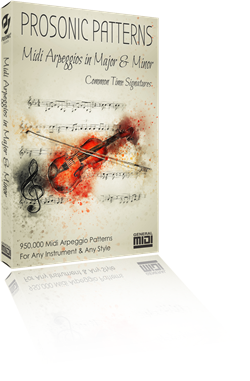 Prosonic Studios has released a new tool that will help you, browse, audition, and play midi files! 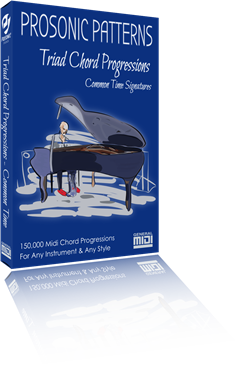 Prosonic's MIDI Browser is a free midi player that lets you loop, change tempo, and transpose Prosonic midi files as you quickly audition them! Prosonic's MIDI Browser is included free with any midi patterns library purchased! 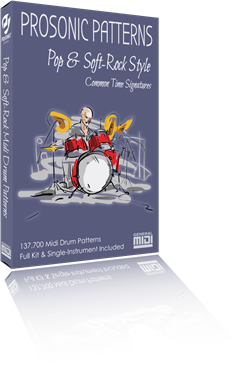 You can loop, change the tempo, and transpose the midi file while auditioning it! You can quickly save a file to your own custom favorites folder so that you can get to them quickly during a writing or jam session! You can quickly navigate to any folder on your system by using the Quick-Folder Slots! Prosonic's MIDI Browser is FREE! Prosonic's MIDI Browser comes free with any Prosonic MIDI Library you purchase. We may not offer this software for free in the future so get your copy now before it's too late!